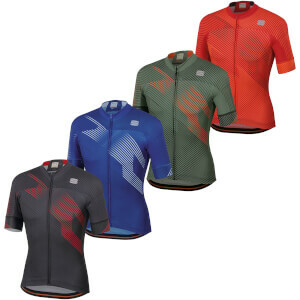 The jersey of choice of our Pro riders for a wide range of conditions from racing in warm temperatures to fast training. Light but still with full coverage. Details enhance fit and give a clean sleek style. 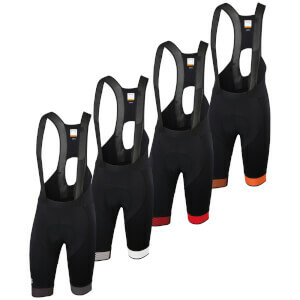 Fit and feel that are comfortable whatever your riding conditions are. Tested and developed by our World Tour riders. Race day fit. Not too light and not too thick. Took a spill on some gravel and the jersey looks fine so I'm certain the construction is tough. Money well spent.